As one of the world's leading educational institutions, Imperial College is a leading voice in the exploration of science, engineering, medicine and business. And with alumni including the likes of Alexander Fleming, H.G. Wells and of course, the legend that is Brian May, the College has a lot to shout about. 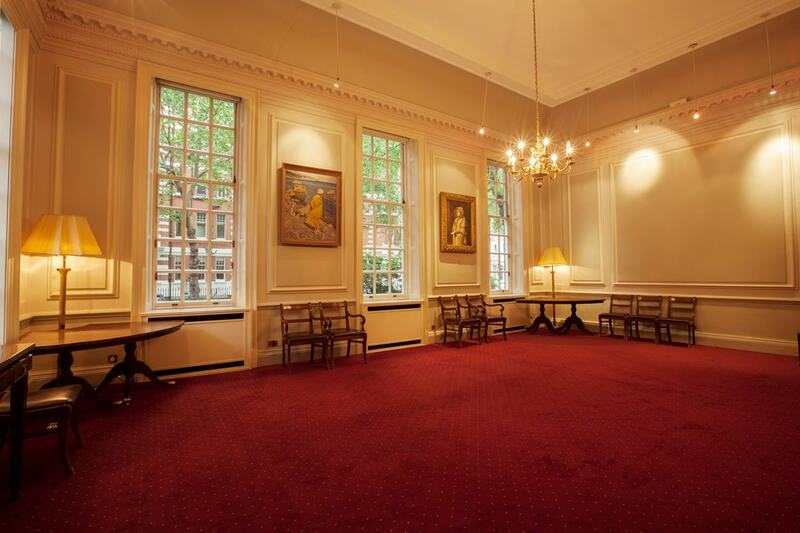 Aside from its educational roots, Imperial is also a highly respected event space. Besides it's impressive Sherfield Building, Imperial College also boasts two beautiful townhouses in the heart of South Kensington, nestled amongst iconic buildings such as the Natural History Museum and the V&A. 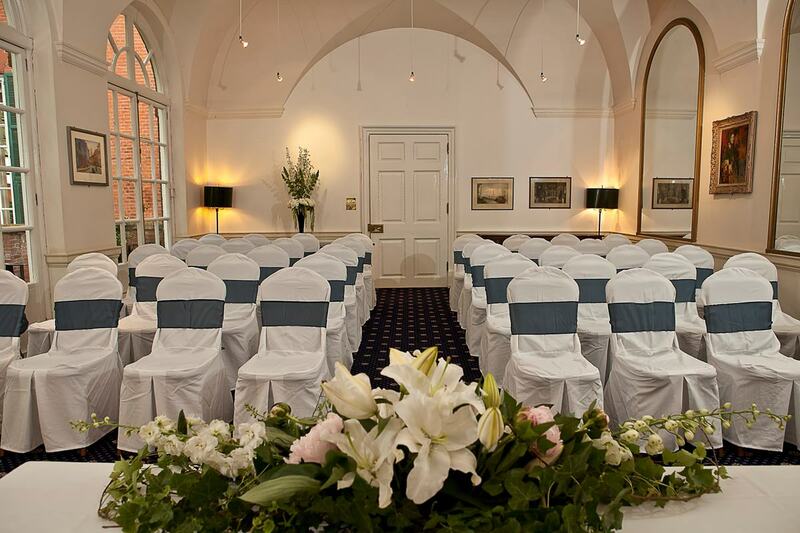 58 Prince's Gate is a beautiful listed building that provides flexibility and charm for any number of events in a stunning Edwardian setting. Anything from meetings to intimate private dining and special occasions can be accommodated within this hidden gem of a venue. 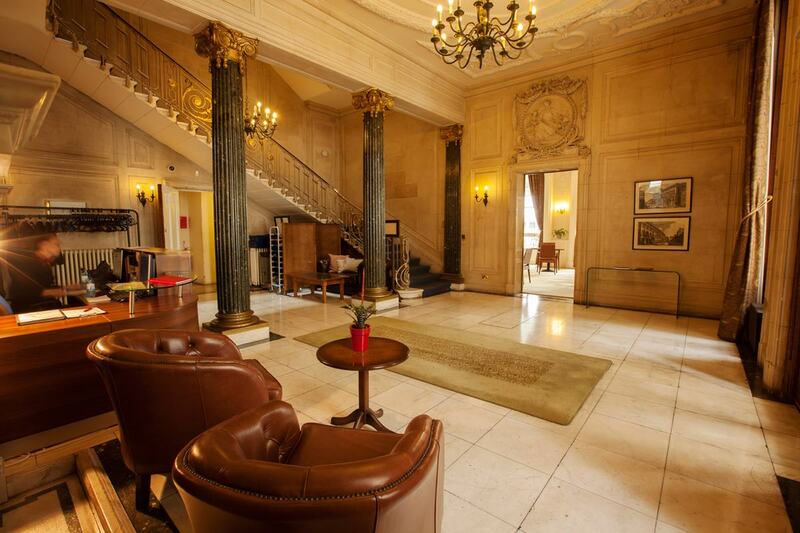 The venue has six spaces available for hire that are all accessed through an entrance way fit for royalty. With bold columns and a sweeping staircase, complemented by elaborate decoration that adorns the walls and ceilings, it makes quite the first impression. 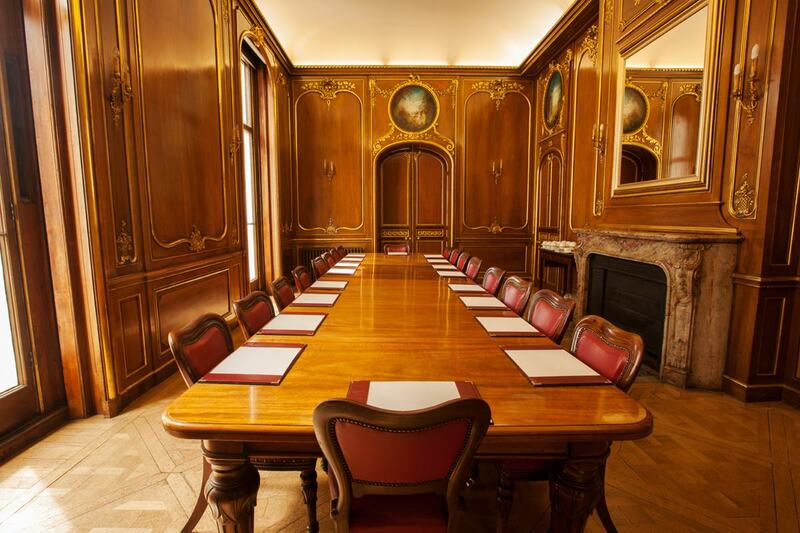 The Boardroom's lacks in size, it makes up for in grandeur. The focal point is a beautiful antique table framed by ornately decorated wood-panelled walls, you'll almost feel like you're on the set of a period drama. The room lends itself perfectly to small meetings for up to 18 people or for an extra special, luxurious private dining experience. 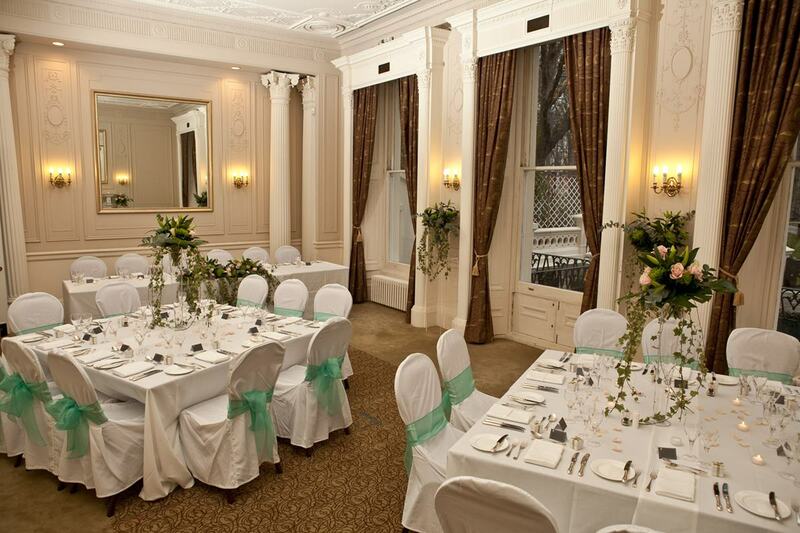 Equally beautiful is The Ballroom, an elegant space with ornate Edwardian features and views over Prince’s Gardens. 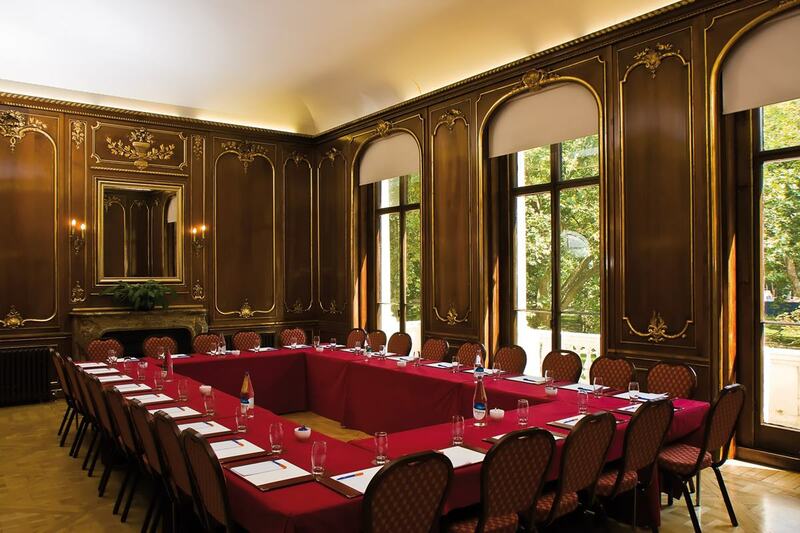 The room can accommodate up to 50 guests and is also ideal for meetings or a spot of entertaining. Moving through the venue you'll find The Billiard Room (no we're not playing a game of Cluedo) which boasts views over South Kensington’s Exhibition Road and provides a handsome space for both meetings and entertaining, whilst the The College Room is a luxurious space for small meetings and dinner parties. With its dark antique furniture, smaller proportions and large fireplace, The Oak Room has a cosy feel to it that lends itself well to small buffets and receptions. White walls and high, ornate ceilings characterize The Garden Room making it one of most elegant rooms, as well as one of the largest, at 58 Prince’s Gate. It has direct access to the terrace overlooking stunning Prince’s Gardens and is suitable for dinners, receptions and buffets that are guaranteed to be memorable. 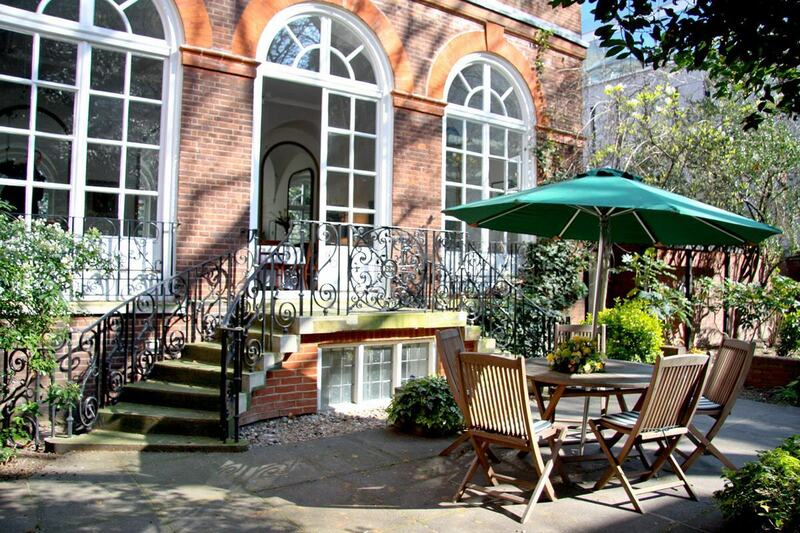 170 Queen's Gate is a Victorian grade II listed townhouse, part of Imperial College London. Grand by name, 170 Queen's Gate is equally as grand by nature. The venue is available for exclusive hire for events ranging from meetings and conferences to private dinners, parties and weddings for up to 100 people, it also benefits from a wedding ceremony licence. 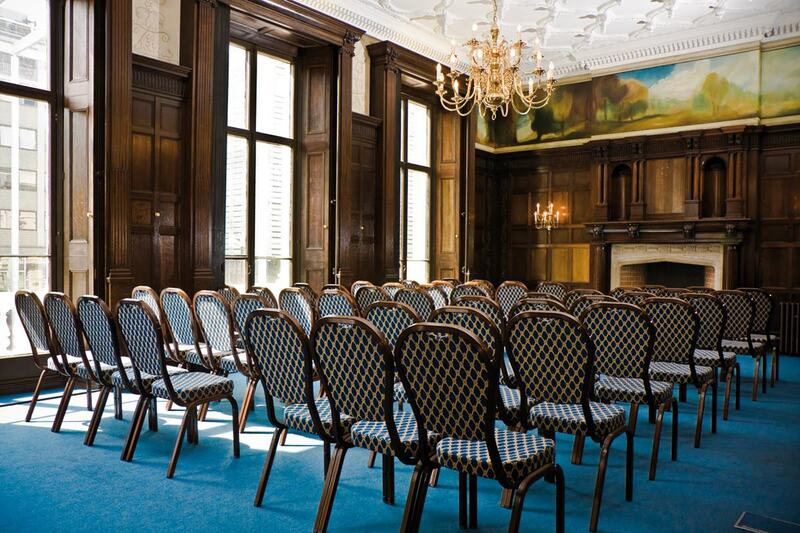 The Drawing Room is ideal for small business meetings as well as conferences with a bit of a difference for up to 50 delegates. The dark red carpets and high ceilings make it a sophisticated space. It's large windows also bathe the room with bags of natural light. Finally, the Solar Room & Garden boasts simple, yet classic interiors and is a great space for parties and weddings. The real jewel here, however, is the garden. Accessed by large French doors, the south-facing outdoor space is stunning all year round and big enough for your whole party to enjoy. For more information, and to find your perfect venue, head to hirespace.com.